2017 Marin Mount Vision XM 5 size large. 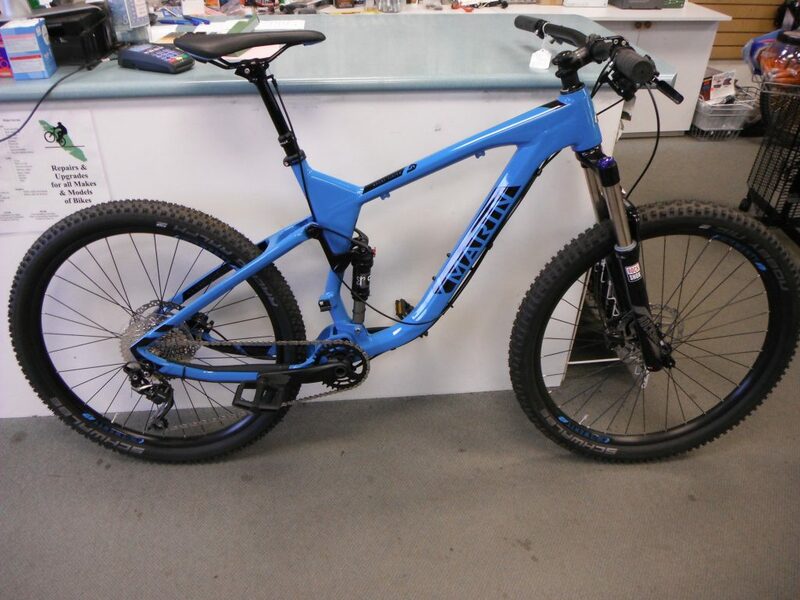 The Marin Mountain Vision 5 27.5″ mountain bike is a full suspension trail rig that has the chops to keep up with any bike on the trail…and maybe sneak its way on to the podium as well. At the heart of the Mount Vision is a trail ready 6061 aluminum frame with a 140mm of rear suspension travel that comes courtesy of the IsoTrac suspension platform. Up front a RockShox Sektor Silver RL 27.5″ fork gives you 140mm of suspension travel to soak up whatever the trail throws at you, while a 12mm thru axle helps stiffen things up in the front end. A Shimano 1×10-speed drivetrain simplifies shifting, while still giving you plenty of gearing to get up and over any climb, thanks to a 32T chainring paired with a wide range 11-42 cassette. The bike rolls on a set of doublewall tubeless ready rims laced to Formula hubs with Centerlock disc mounts and front and rear thru axle. Stopping is handled by a set of Shimano BR-M315 hydraulic disc brakes, that slow your roll on a dime, regardless of the weather or terrain. 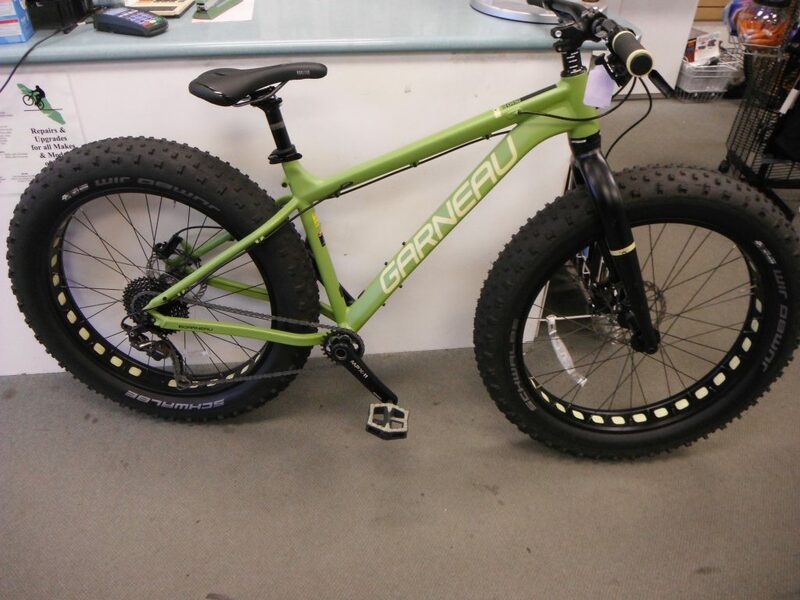 Louis Garneau Fat Bike with 4.8 wide tires, go anywhere with this guy. 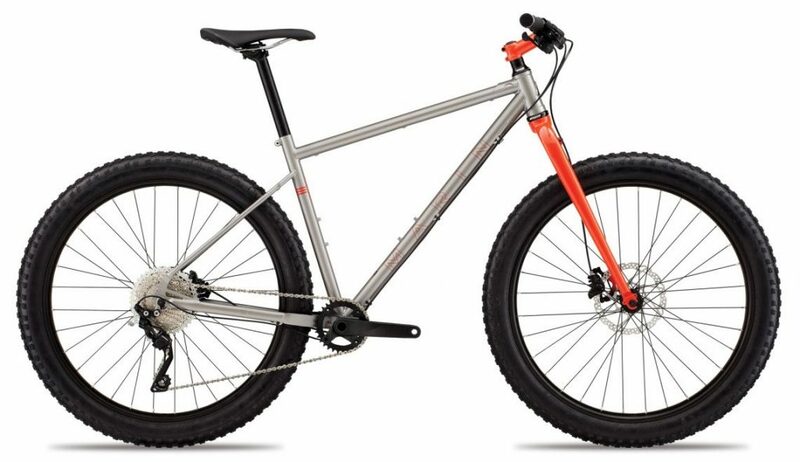 Crazy traction and a light 30lbs let this bike handle any terrain. 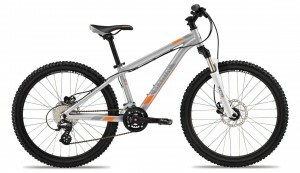 Alloy frame and fork with a 1 by drivetrain keeps the maintenance to a minimum. 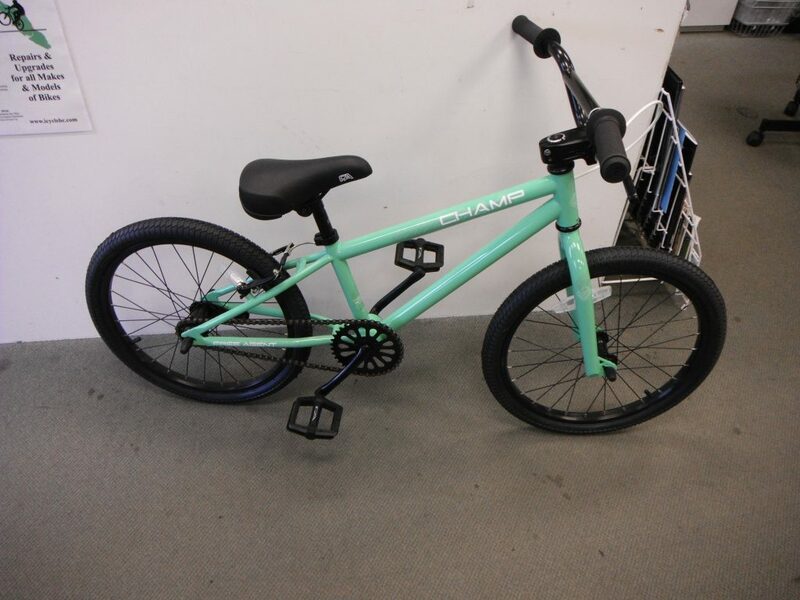 Small bike with 20″ wheels hand brake and foot brake. 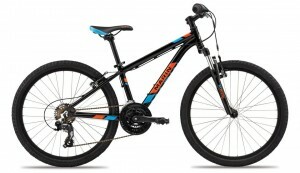 Good quality bike for 5/6 year old. 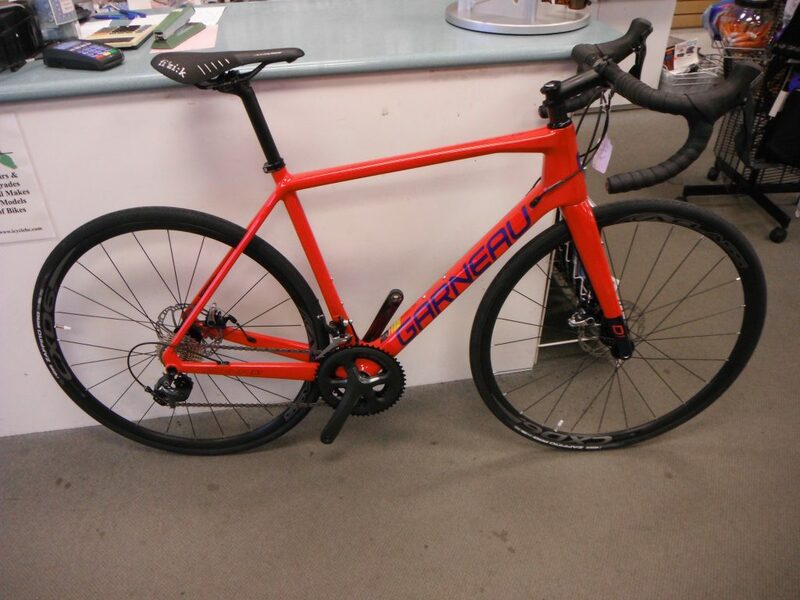 Louis G Gennix D1 carbon road bike with disc brakes. Disc brakes on road bikes have convinced you and it’s now time for you to gear up with this new technology. The Gennix D1 Sport is perfect to get you introduced to riding with discs and will allow you to discover all the benefits for great braking in any condition. In addition, you’ll love the carbon frame that’s as lightweight as it is comfortable, no matter the number of hours you spend on it. The Marin Pine Mountain 1 is one of Marin’s heritage bikes celebrating their 30 years of making bikes. Why such big tires you may ask? Simple, in layman terms, they are designed to cushion your ride while running softer pressures offering more traction and allowing a rider to not kiss the dirt as much in mud/sand/snow and on rocks. Fewer moving parts means less maintenance issues, less to wear out. The Rocky Ridge 7.4 brings all of the things that aggressive trail riders need, in a simple, lightweight hardtail platform. 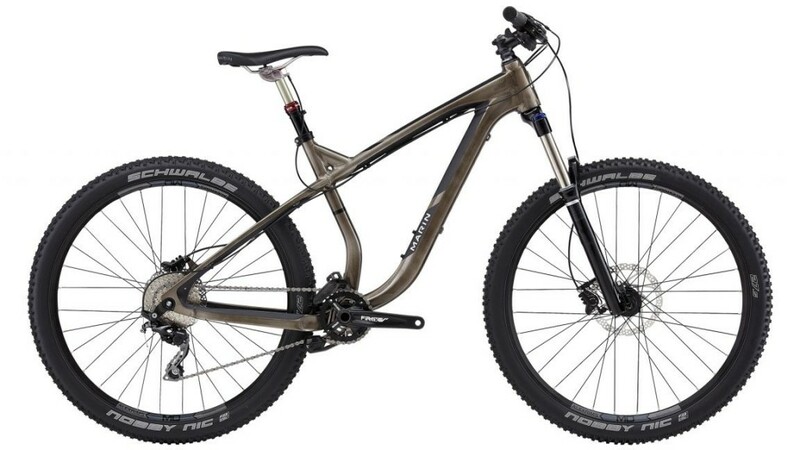 Trail geometry by the numbers: 67.5 degree headtube angle, 420mm chainstay, 27.5″-wheels and a roomy rider compartment. 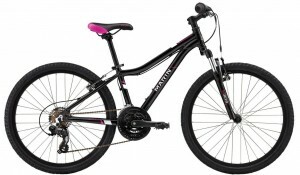 Thru-axles front and rear keep the bike razor sharp in corners, while the Trail specifc angled seat tube gives the top tube extra length when the seat is up fop climbing and XC riding, and shortens the cockpit when the seat is lowered allowing you to adjust your body position during aggressive riding. 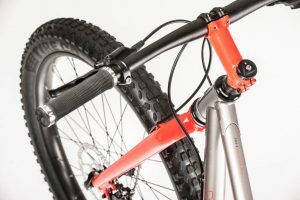 Rock Shox covers the 130mm of travel up front, a 1×10-speed Shimano drivetrain, e13 chain guide, and Shimano M445 hydraulic disc brakes keep thing within limits on the up and down.